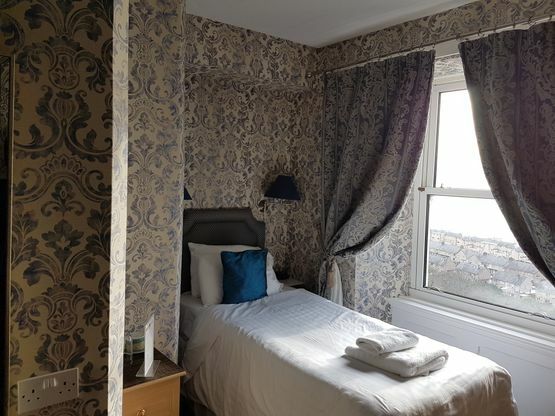 After a long day of exploration, it’s essential to have cosy accommodation to allow yourself to fully unwind and re-energise. 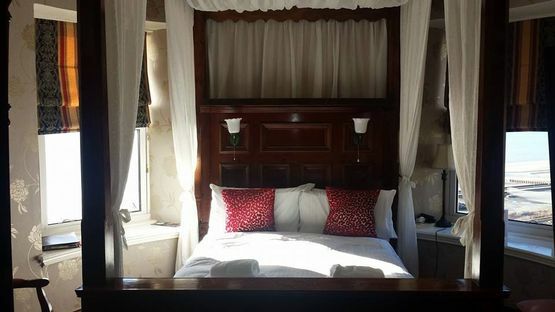 Ty’r Graig Castle welcomes in guests from across the world, with each of our 11 rooms individually decorated, fitted with an en-suite bathroom, and providing additional features to ensure a good night’s sleep. 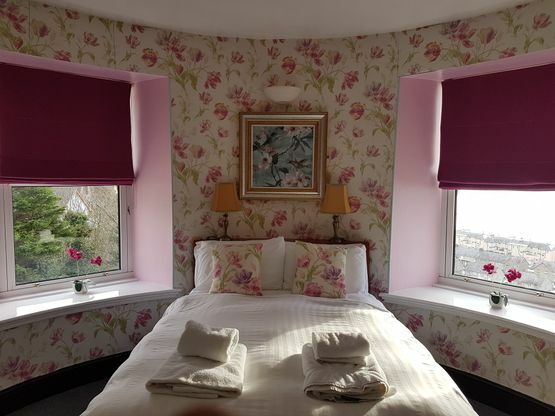 Please note, the Ty’r Graig Castle was converted from a summer home into guest accommodation, meaning some of our rooms and en-suite shower rooms are smaller than average. All our rooms and the hotel itself operate a non-smoking policy. As it was necessary to constantly check the contents of each locked room, a peephole was drilled into each of the doors. Despite being refurbished into a guest house, the doors to our dining room and lounge have the original holes in them. 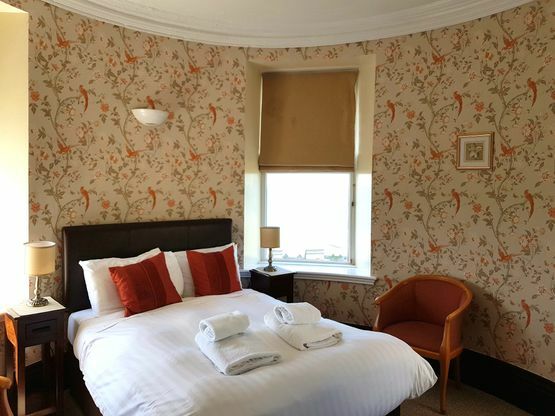 Contact us to book one of our en-suite rooms.